As I craned my neck to look out of the plane window, there was no mistaking the moment I had my first glimpse of Table Mountain out of the plane window. After years of seeing Cape Town on the telly and pictures in a book, I was worried that I’d be bitterly disappointed with the reality on my visit to Cape Town. 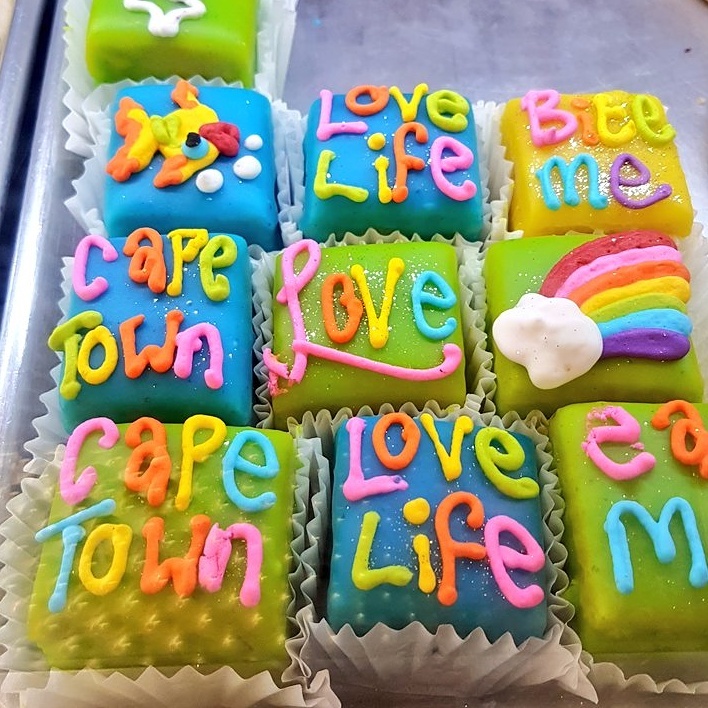 I needn’t of worried , it was everything I’d hoped for , a wall to wall smorgesboard of sights, sounds and vibrant colours everywhere, but none more that in the lively Bo Kaap district where I based myself for my whistle stop tour of the city. Here’s ten of my favorite shots that I captured during my time in Cape Town …. If your lucky enough to visit Cape Town in the future, be sure to ask the flight crew, which is the best side to sit to capture this magnificent view. Be sure to bring your sunglasses, it really is that bright, a fun vibrant neighbourhood, a short walk from the main area of the city , a great place to base your stay. Cape Town is a city of meat eaters, in fact Capetonians joke that chicken is classed as a vegtable in Cape Town. I reluctantly tasted Crocodile, despite my reservations, it really did taste like chicken !!!. Getting up Table Mountain was no easy task , during my stay I tried three times to get up the mountain. I learnt that the weather is extemely tempermental in Cape Town , the wind regularly shuts down the cable cars. But on my last morning my luck was in, and up i went. Cape Town has an exciting emerging Street Art scene, if you fancy spotting some for yourself, then head to Woodstock or Salt River areas. Its cake , damm good cake what more is there to say ? See above and replace cake for wine, CapeTown has some of the worlds best wine , and at a fraction of Uk prices. There are wine shops all over the city, offering tastings and wine tours. Within an hour you can be out in the winelands of Stellenbosch or whale watching in Hermanus. Or go a bit further and watch the road unfold in front of you, on a drive along the Garden Route. District Six was a multi cultural area in Cape Town that was dismantled by the goverment during apartheid. The District Six Museum attempts to recreate a picture of the community, well worth a visit. I’m a big fan of the free walking tour. Its a great way of getting your bearings in a city, and I usually make It the first thing I do. Wow I went up that Cable car on Table Mountain 32 years ago and it looks as though it hasn’t changed at all. The view has changed quite a bit though. I love cape town it was my first visit and hopefully not my last , though i nearly missed out as any bit of wind and they shut it down , this was 3rd trip to try and get on and i was going home that evening so i was cutting it fine , but glad i made it it was worth the wait !! You had me at the cake and Table Mountain! Fantastic views!